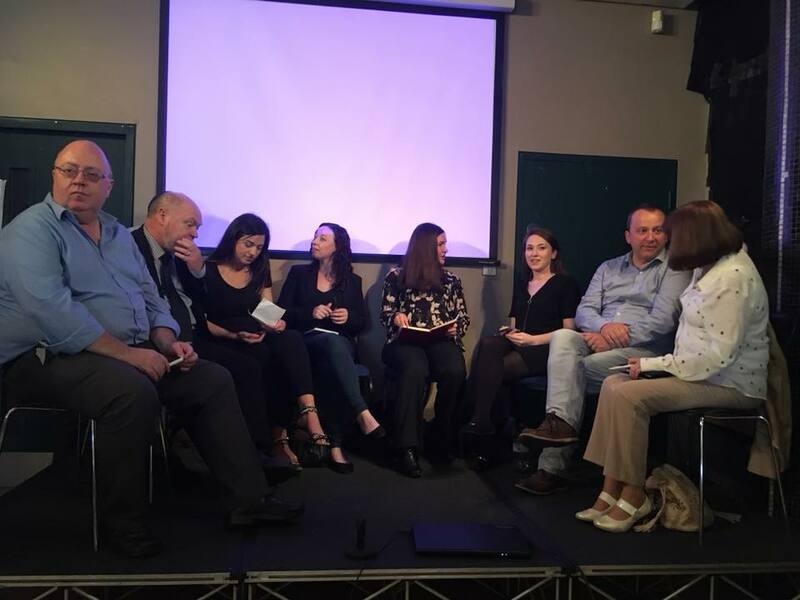 Both the General Secretary and the Deputy General Secretary of IFUT were delighted to attend and participate in the ICTU Initiative held last week (20thto 23rdof August) in Dublin to train a group of Activists and Representatives from the Irish Second-Level Students’ Union, ISSU. Over three days those attending were introduced to a wide range of Speakers including Politicians, Trade Unionists and Communication Experts. Discussion groups dealt with issues as broad as ‘The Impact of Brexit on Young People’ to the ‘Future Workers Forum’. Frank Jones, IFUT Deputy General Secretary, was a panel member with Union Officials from eight trade unions. IFUT General Secretary, Joan Donegan, was privileged to hand out certificates of completion to those who participated in the initiative. She said that “those who have taken part in the Skills Academy are the future for the Student and indeed the Trade Union Movement in Ireland, and the future looks bright! “It was a huge honour for IFUT to attend and involve our Union in this really worthwhile Congress initiative and we look forward to increasing our support in future years. Special thanks must go to Fiona Dunne in ICTU for the huge efforts that she made to ensure that this event was a great success”. 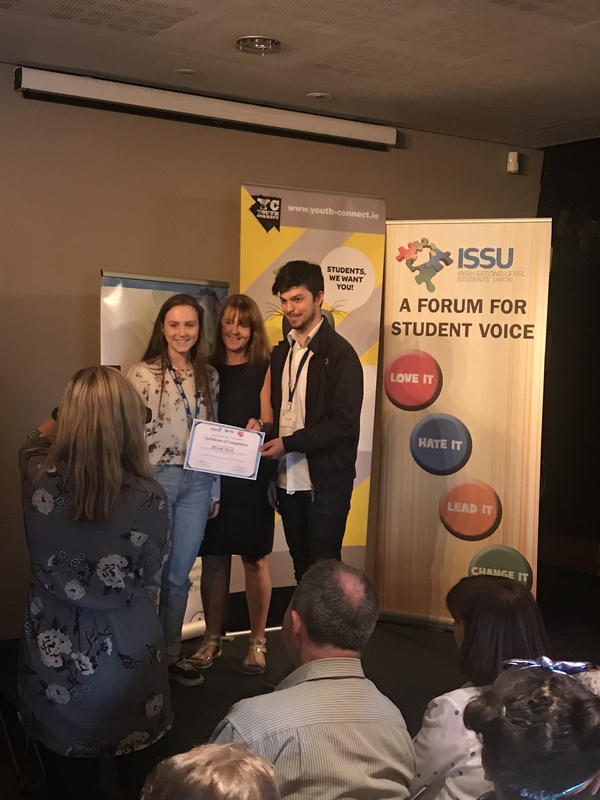 IFUT works closely with the ISSU on the Coalition for Publicly Funded Higher Education, on Trades Councils and on the One Project in Cork and Galway.